251 Pine Cone Lane Hemphill, TX. 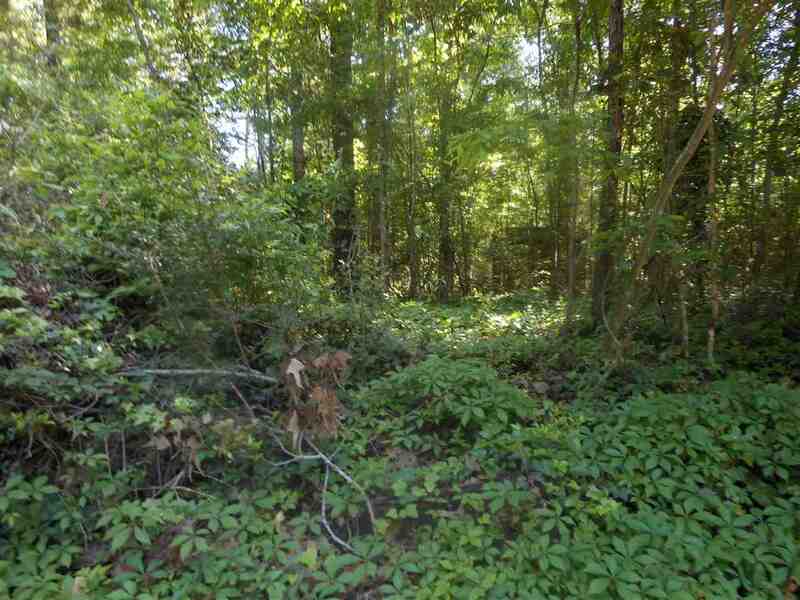 | MLS# 190687 | Toledo Bend Express Realty; Toledo Bend Real Estate Professional; Waterfront property and Lake Homes for sale at Toledo Bend and Sam Rayburn Lake! Vacation or retire; Certified Retirement Community in Texas Forest Country! Enjoy golf, fishing, ATV trails. If you are looking for a place to put a small camp or a permanent home, come check out these lots. Seller owns 45 Lots broken into 11 groups from .65 ac up to 2.10 ac. This group is up front and face on Pine Cone just past River Oaks Drive. Lots 69 and 88 are side by side and 89 swings around the curve on Pine Cone. The sub-division has a deed restriction of 800 sq&apos; minimum but there is no HOA and no dues. There is no architectural Committee so you pick your plans and materials and get started on your building. Barndominiums are acceptable. You may camp here but the deed restrictions say you must take you camping vehicle out after each camping trip. However, there is no mention that you can not put a building there that you can put it inside when you leave and store it. You just can&apos;t leave it parked outside all the time. If you are interested in investment property, call me to discuss buying the whole lot at a reduced price. There are 3 listings deed restriction allow for commercial .